April is a fantastic month. Not only because it’s the month dedicated to humour, but because it’s the perfect month to fall in love (did you know it’s named after the Greek goddess of love, Aphrodite). It seems like everything is waking up in April: we can see flowers blossoming, the small animals coming out of their burrows and birds flying northward to settle and have families. April is a great month, and maybe because of its greatness, it has a diamond for a birthstone. After all this, one logical question arises. How to make the most out of your April and enjoy its wonders? You’ve guessed it right, by travelling. That’s why we decided to present you with the best holiday destinations to visit in April. Let’s go! But, what are our travelling habits? It turns out we really like it to be personal. And Google is ready to back up this claim. Two years ago, in 2017, Google’s Vice President of Engineering for Travel and Shopping, Oliver Heckmann, said that nearly 60 percent of consumers think we should use artificial technology and past searches when planning travel. And that’s not all, by Google 36 percent of consumers are ready to pay more for the more personal travel experience. If you follow Google’s advice, then go somewhere familiar. 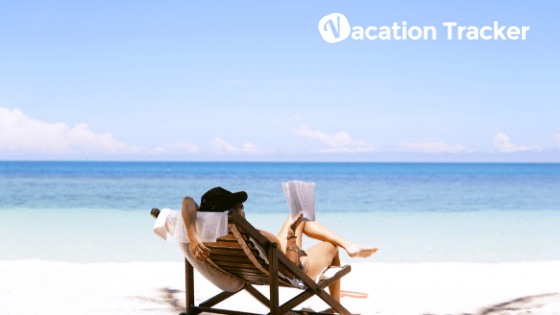 But, if you ask us here in Vacation Tracker, we say go all above and book yourself a ticket to more exotic destinations. And just because we couldn’t really decide if we should offer you more safe choices or to totally go bonanza with our suggestions, we finally decided to mix the two and give you something from each. Are you ready for our first suggestion? … and it’s Budapest. Budapest is a fantastic city worth visiting a year around. However, if you’re in a relationship Aprils weather makes it more perfect for touring. And there’s plenty to see. The first thing that pops into our minds when somebody mentions Budapest is definitely a Parliament building. Settled next to the Danube, this neo-gothic building is a real gem of Europe. And if you visited London and saw their Parliament, then you will undoubtedly see the similarities between these two buildings. On top of that, the weather will be more welcoming. And it’s not amazing only from the outsides, it’s beautiful inside too! The city rich with history, Budapest has a lot to offer to the ones who have a knack for learning new things. One of the most moving sculptures which is actually a memorial for monstrosities done in a Second World War is Shoes on the Danube. It actually represents the awful act of making victims leave their shoes before they were killed and thrown into a river. 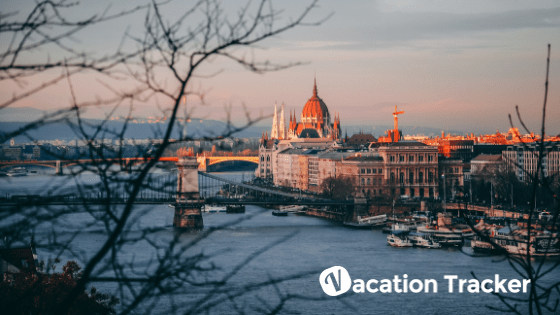 Budapest is rightfully among our top 5 holiday destinations in April. Not only because of the beauties it hides, but also it’s budget-friendly. If you worry you’ll spend much on accommodation and food, don’t be! Everything is super cheap, and you can take advantage of the blossoming RBNB business. … is a city whit mazelike streets and filled with mosques, palaces, and gardens. You’ve guessed it right, it’s fabulous Marrakesh. If you’re up for hot destinations, then we are here to help you! Marrakesh has a tropical climate which makes the summer afternoons steamy and unbearable to the ones accustomed to the colder weather. What we love about Marrakesh is the fact everything is accessible by foot. Just be sure you have your map or GPS on because it’s pretty easy to lose yourself in those narrow streets. For all the foodies out there Marrakesh is an excellent choice given its nutritious and seasoned food is just too delicious. While there, we suggest you visit Koutoubia mosque, the most famous Marrakesh landmark. It has an impressive minaret which oversees the city. Marrakesh’s ramparts are definitely worth visiting, given this 10-metre ramparts are here from middle ages. Vast landscapes, fantastic wildlife and friendly people… You name it Botswana has it! You’ve surely watched some wildlife reportages, however seeing it person will leave you breathless. But, before you decide to go to Botswana make sure to remember the name of their currency. It’s called pula, which means rain. Rain is a rarity in Botswana, so don’t be surprised when you hear people shouting the word “pula” aloud. If you’re planning to propose while on holidays, be sure to go to Botswana because the main export there is diamonds. Or this destination may be just perfect if you want to make your boyfriend propose. However, the downside of travelling to Botswana is the cost. This is not a cheap touristy place. Quite the contrary, to save the beauty of their country intact Botswana makes the tourism pricey. There are ways to, for instance, visit Okavango Delta on a budget, but heck, for the sights you’ll see you better not be a cheapskate. Paris is a fantastic place to be year around. However, seeing the trees blossoming in this magical city makes it among our 5 holiday destinations in April. Seeing the Eiffel tower is a must when you’re in this city and seeing the Pigal square is something you shouldn’t miss too! We know French are famous for their cuisine, and that’s rightfully so! Eating cheeses typical for this region like camembert and Roquefort and drinking tasty wines makes up for all the fuss this city brings with itself. And don’t forget to visit Pierre Laches cemetery where one of the most prominent people forever lie. Paris is fantastic, and there’s not a single reason why it shouldn’t be one of your top destinations in April. … is Hong Kong. If you are a free-spirited soul who loves urban environment, this is the city for you! Tall buildings and rushed tempo this city gives you will make you feel almost like you’re in New York. However, amazing Asian food will tell you a different story. If you visit, Hong Kong, you’ll experience a different culture without the overwhelming feeling of cultural shock. Because it’s the main trading centre in this part of the world gives it an uncanny feeling of familiarity. And they have Disneyland also! If you missed a chance to visit it as a child, this is the perfect opportunity to take unforgettable rides with your favourite childhood characters. For the ones longing for excitement, we suggest visiting Tempe Street Night Market which will woo you with its delicious snacks, beautiful souvenirs to take home, opera singers and mysterious fortune tellers. We cannot find a single reason why you shouldn’t visit it this April, can you? No matter if you are an experienced traveler or not, weather love to travel solo or not, there are some fantastic places to be this April. Taking time off from work is good for you and you should use it to meet new places, cultures, and people. 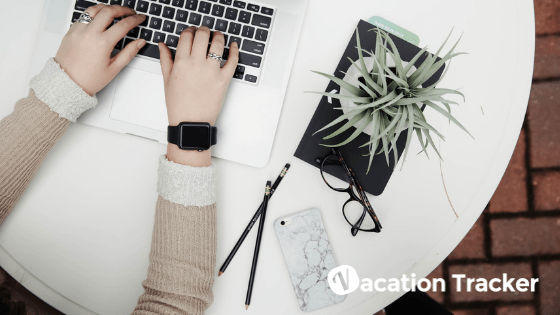 And don’t worry about the long vacation scheduling procedures anymore. 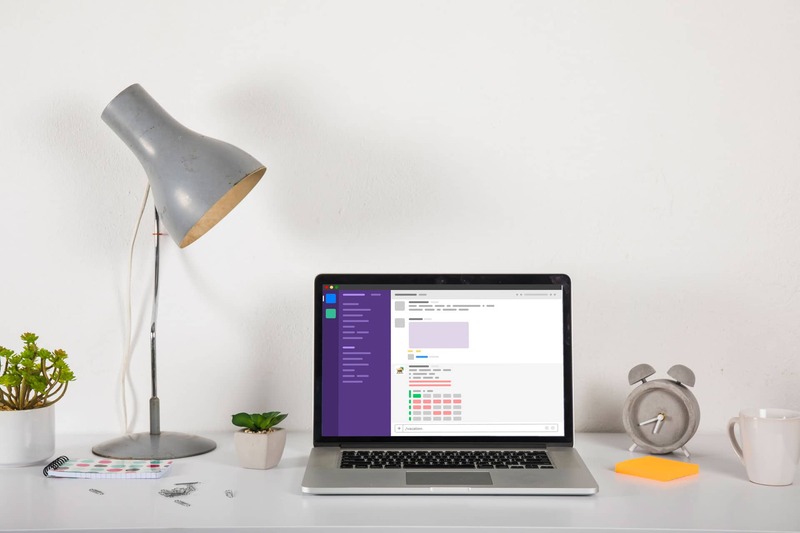 With Vacation Tracker, you can do it all in seconds.